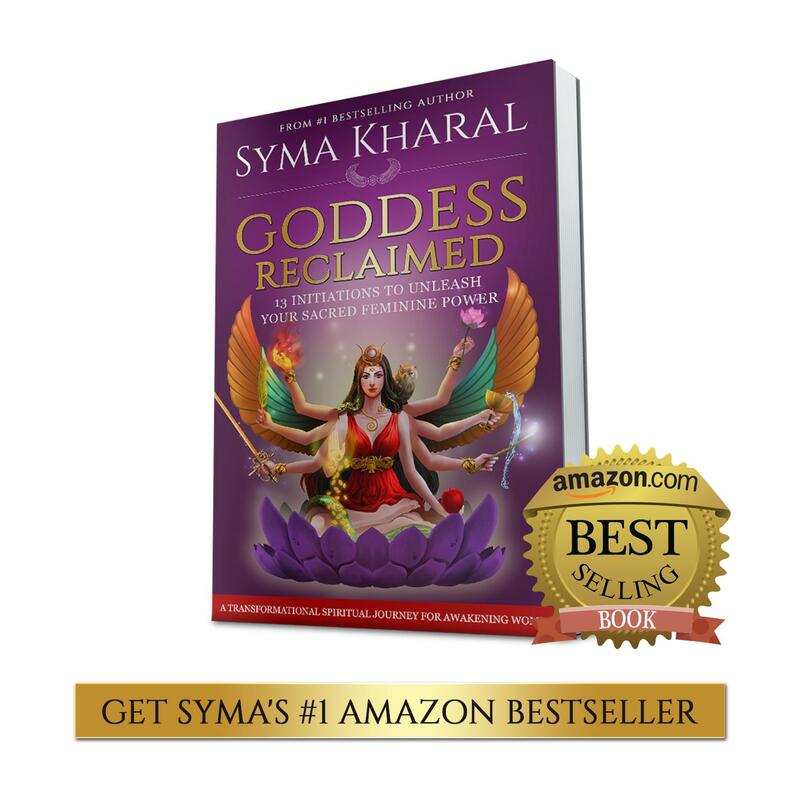 Learn about awakening your inner High Priestess, as Syma shares Goddess coaching and divine feminine archetypes from various backgrounds to inspire and empower you on your priestess path. 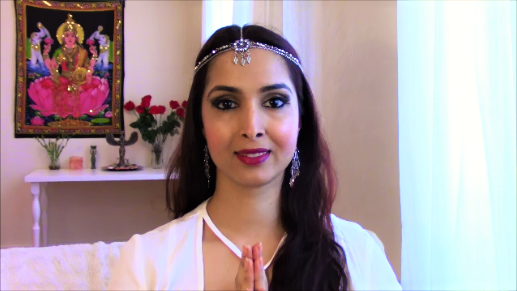 She discusses Celtic Goddesses Brigit, Dana and Morgan le Fay to connect with your inner magician and sorceress, Buddhist goddess Quan Yin/Kuan Yin to connect with your inner healer, Shakti and tantric goddesses of sacred sexuality, Greek Hestia/Roman Vesta as the priestess of the home, and finally, Egyptian goddess Isis, the ultimate high priestess. 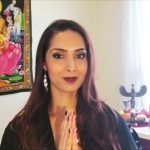 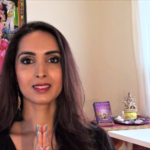 Syma shares her own initiation on her Goddess path and how awakening your priestess power can help you increase your intuition, womb wisdom, moon wisdom and connection to the sacred feminine mysteries. 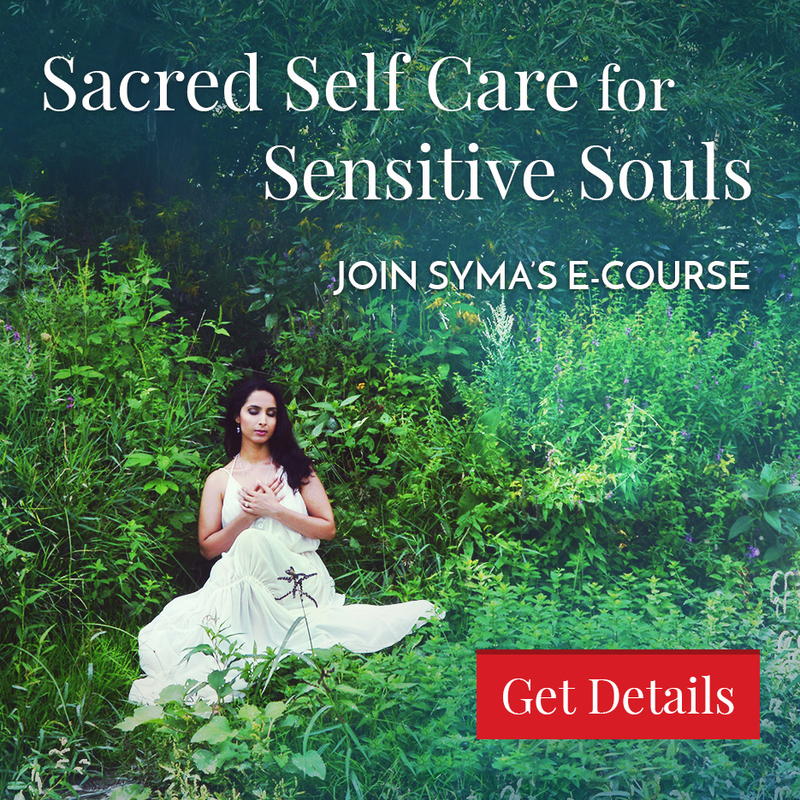 Syma also clarifies why being a highly sensitive soul and spiritual woman can empower you to become a healer, coach, and guide to serve others with your gifts and feminine wisdom. 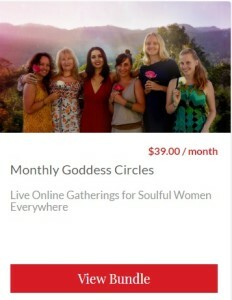 If you are ready to heal karmic blocks so that you can feel safe, secure and abundantly supported as a modern day priestess, get initiated at our next online circle, “Goddess Isis: Awakening the High Priestess Within”.